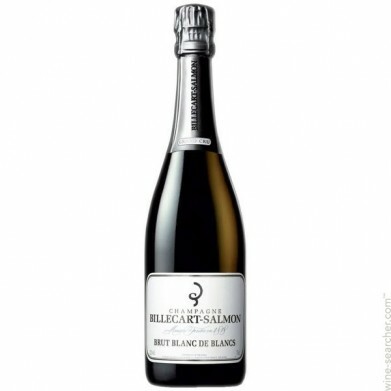 BILLECART SALMON BLANC DE BLANCS NV for only $94.49 in online liquor store. A firm and refined blanc de blancs, with a streak of minerality running through finely layered flavors of Gala apple, lemon zest, biscuit and fresh finger. A tangy saline note echoes on the lasting finish.